Preventive Dentistry is a prevention dental health program that is essential to keep teeth clean, healthy and strong. 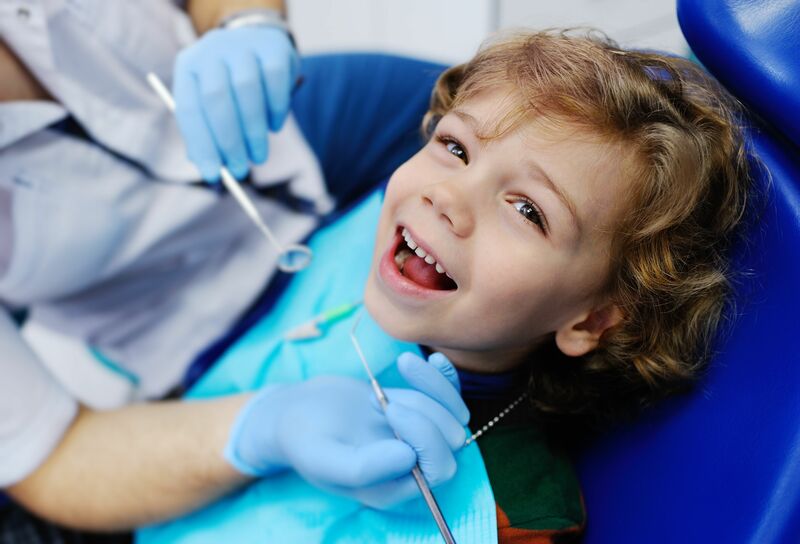 Through regular dental visits, your dentist will clean and examine your teeth, including diagnosis and treatment of early symptoms. Between dental visits, patients can use dental hygiene products and techniques to maintain a healthy mouth.